Buggy Keeper - Buggy Keeper keeps your room clean! Buggy Keeper keeps your room clean! The Buggy Keeper is an innovative product for your baby buggy that increases residential quality in a functional way. 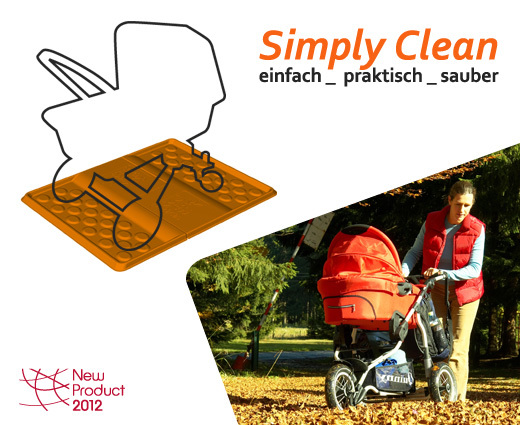 The Buggy Keeper ensures cleanliness und tidiness in your home whilst also protecting your high-quality floor. Manufacturing competence is, above all, a question of experience. This fact, as well as the technical quality, is an important factor when considering sustainability, pollution and the shortest transportation route possible. It is well known that everyone’s tastes are different and for this reason, our collection consists of a wide range of designs. 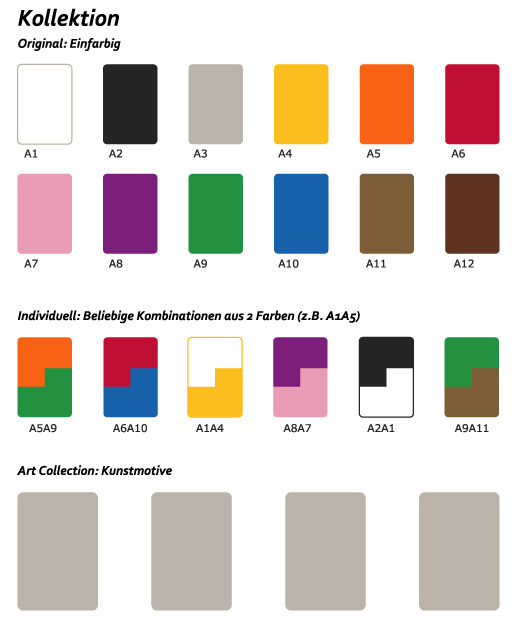 We work with German Industrial Designers and renowned licensors and are therefore able to offer a broad selection for every style, even to the point of individual logo placement on your personalized Buggy Keeper. From the planning, supervision, cost control, packaging to the delivery, we not only ensure optimum production and delivery times, but also a balance between sourcing and value creation. „Endliche saubere Böden. Passt perfekt in jede Ecke“ — Manuela K.
„So lightweight and durable. Glad I bought it in king boy blue design!“ — Robert G.
„Multifunktional einsetzbar. Seitdem der Buggy Keeper für unsere Tochter ausgedient hat, nutze ich ihn für mein Klappfahrrad. Bei allen Wetterlagen bestens geeignet. TOP.“ — Torben N.